The purpose of the Vivid Expression Academy is to build upon work done in Vivid Teen or Vivid 21 classes and furthers the Vivid Beauty ethos. 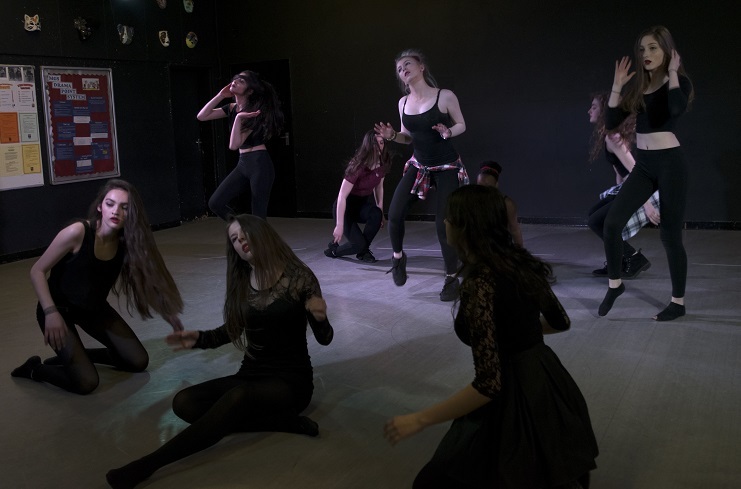 It is a programme that is offered by invitation to past participants and based upon current and future opportunities to meet and develop further personal skills and confidence in dance, fitness, fashion, make-up, beauty, acting, and creativity. Corina Best, with experienced colleagues and guest experts, will bring extensive skills and training in dance, dance-fitness, acting, make-up and the Science of Personal Dress, to young people attending Vivid Expression Academy sessions.